Loving Day commemorates the end of state prohibitions on interracial marriages. RH Reality Check‘s new project: Pregnant, Parenting and Pro-Choice. There’s a ton of discussion these days about diversifying science, technology, engineering and math fields, but not all STEM pipelines are as in need of drastic improvement as others. 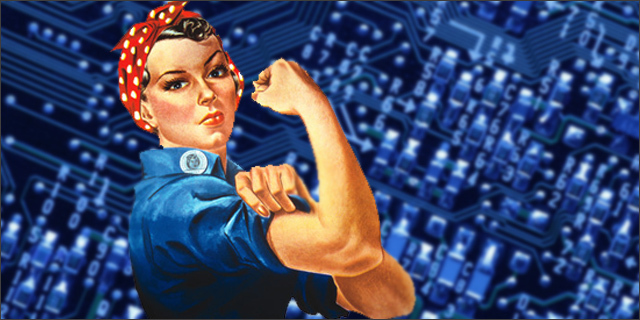 Biology, for example, has a much larger percentage of women than, say, physics. I grew up watching my mother fight for everything. 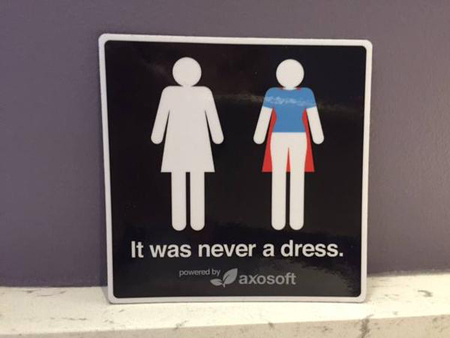 The tech company Axosoft revealed the real story behind the bathroom lady’s silhouette at the Girls In Tech conference last week. 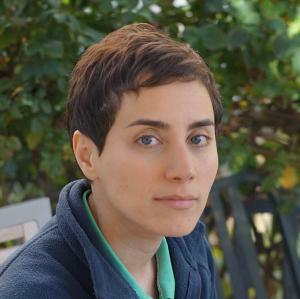 Congrats to Maryam Mirzakhani, who is the first woman to win the Fields Medal! 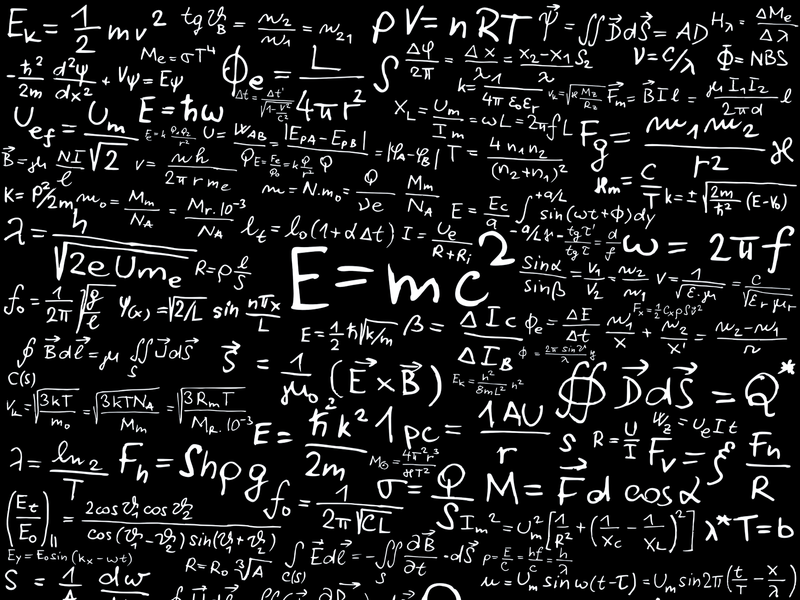 Basically the Nobel Prize of mathematics, the honor has gone to 56 men since it began back to 1936.